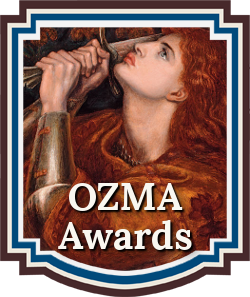 The OZMA Awards writing competition recognizes emerging new talent and outstanding works in the genre of Fantasy, Magic, Steampunk, Fairytale, Swords & Sorcery Fiction. 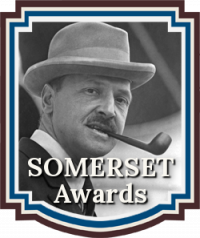 The OZMA Awards is a division of the Chanticleer Book Awards & International Writing Competitions. We are pleased to announce the OZMA Awards Official Finalists List for 2016. They will now compete with each other for coveted spots on the “Finalist List” from all the 2016 entries received. The Official Finalists Listing is comprised of works that have passed the first three rounds of judging from the entire field of entrants. To pass the first three rounds of judging, more than sixty pages of the works below have been read and been deemed worthy by the CBR judges of continuing in competition for the Short List and then compete for the 2016 OZMA Awards FIRST IN CATEGORY positions and their prize packages. 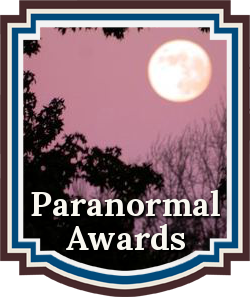 NOTE: This IS the OFFICIAL LISTING of 2016 OZMA FINALISTS as of January 24, 2017. Please check back as we add to the list. Good luck to all the OZMA Awards Finalists who made the Finalist Listing as they compete for the Short List and then the First In Category Positions ! The OZMA First Place Category book award winners will compete for the OZMA Grand Prize Award for the 2016 Best Fantasy Fiction. 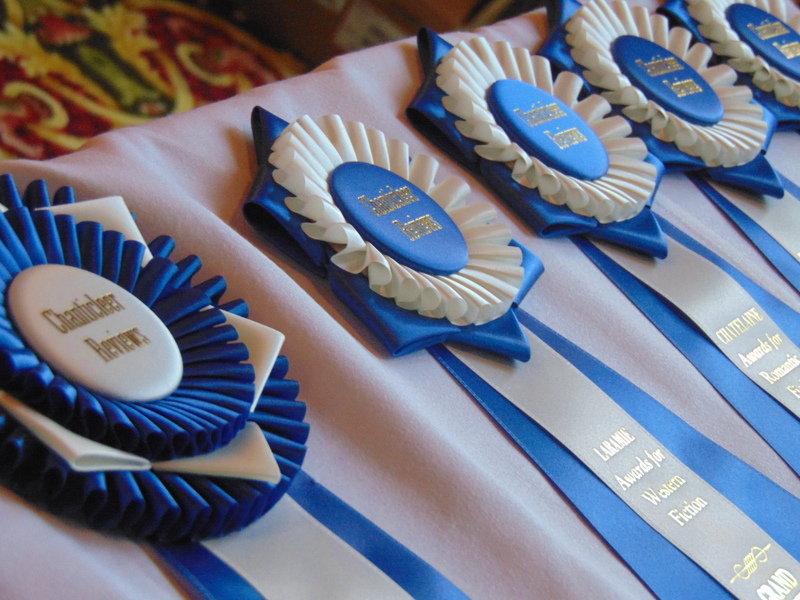 Grand Prize winners, blue ribbons, and prizes will be announced and awarded on April 1, 2017 at the Chanticleer Authors Conference and Awards Gala, Bellingham, Wash. 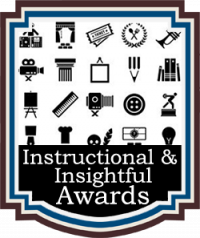 The First In Category award winners will receive an book award package including a complimentary book review, digital book award badges, shelf talkers, book stickers, and more. We are now accepting entries into the 2017 OZMA Awards. The deadline is October 31st, 2017. Click here for more information or to enter. We have split CYGNUS Awards in to two separate competitions: Cygnus for Science Fiction and the OZMA awards for Fantasy. Visit our Contest Page for more information. 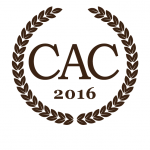 More than $30,000 worth of cash and prizes will be awarded to the 2016 Chanticleer Novel Writing Competition winners! 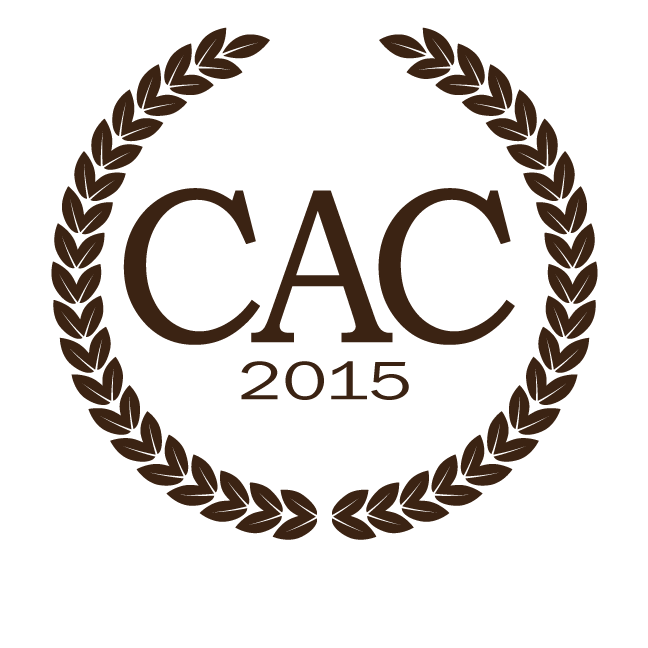 Fifteen genres to enter your novels and compete on an international level.